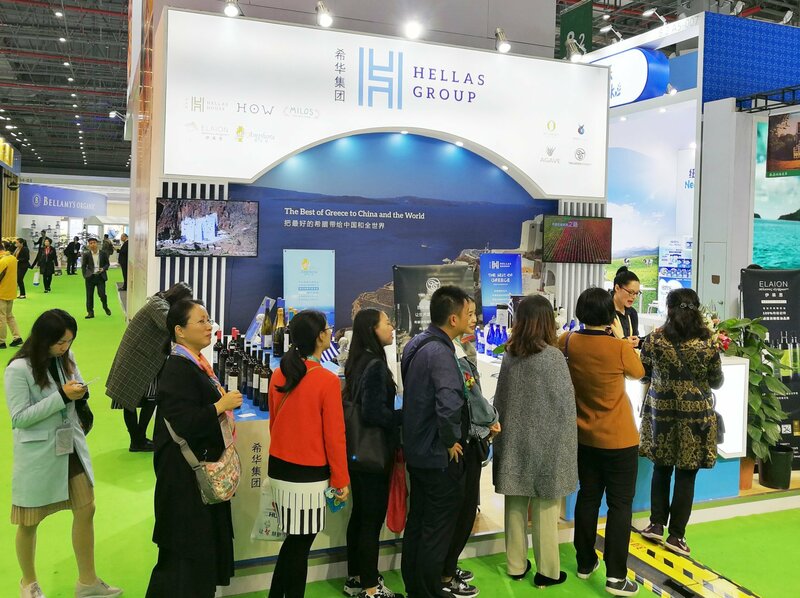 HELLAS GROUP successfully attended the first Chinese International Import Expo ( CIIE). 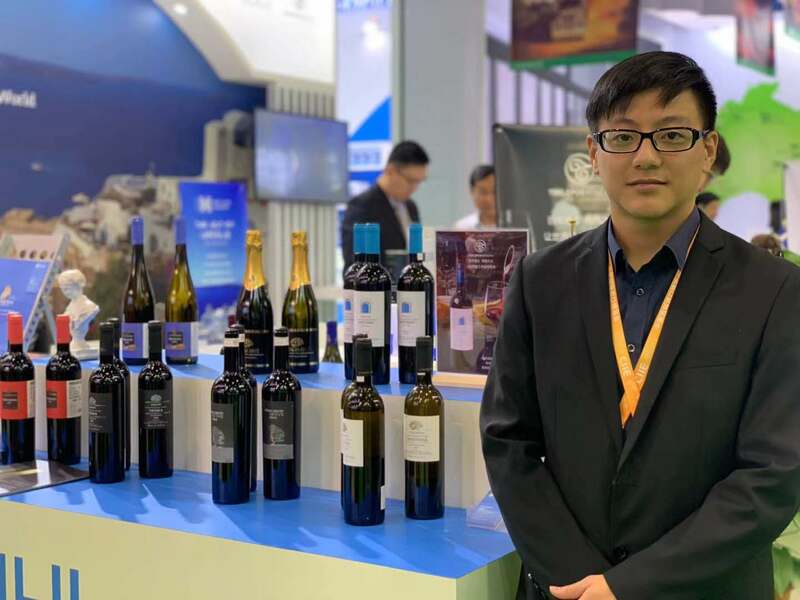 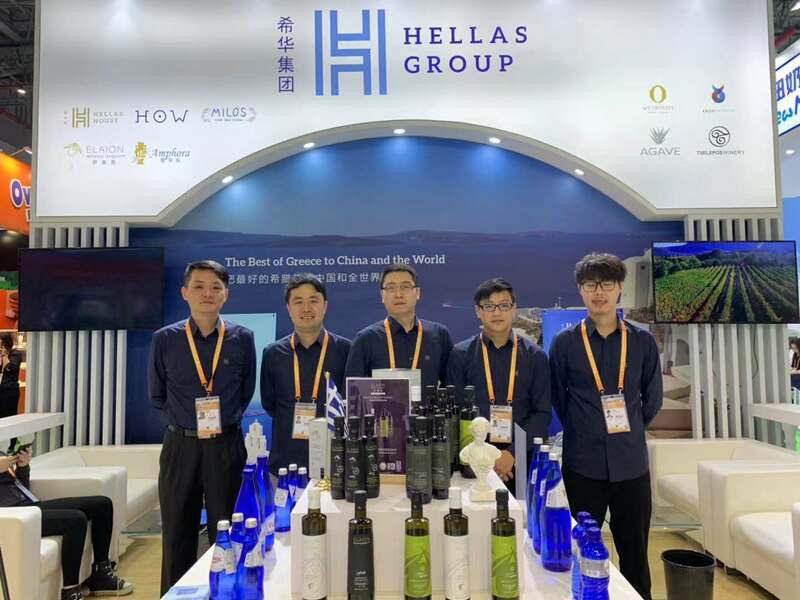 Hellas Group successfully presented its companies at its booth visited by many Chinese buyers, governmental representatives and international visitors during the CIIE exhibition that it was held at the National Convention & Exhibition Center, in Shanghai from the 5th to the 10th of November. 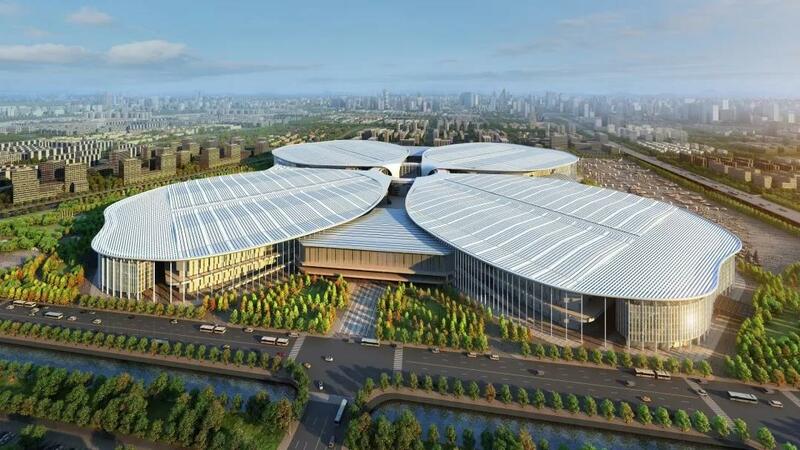 According to the CIIE Bureau, which organized the event, the expo had over one million attendees hailing from 172 countries, regions, and international organizations, and more than 3,600 enterprises. 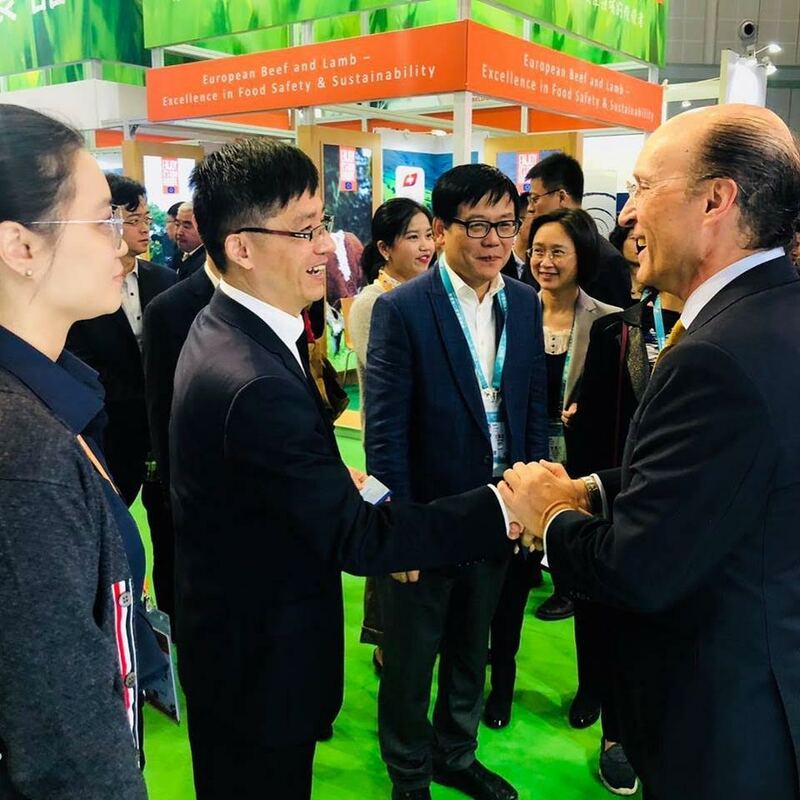 Many high-profile leaders and top officials from across the world joined the event, including some of the world’s most successful entrepreneurs, such as Alibaba’s Jack Ma, Microsoft’s Bill Gates, and Xiaomi’s Lei Jun. 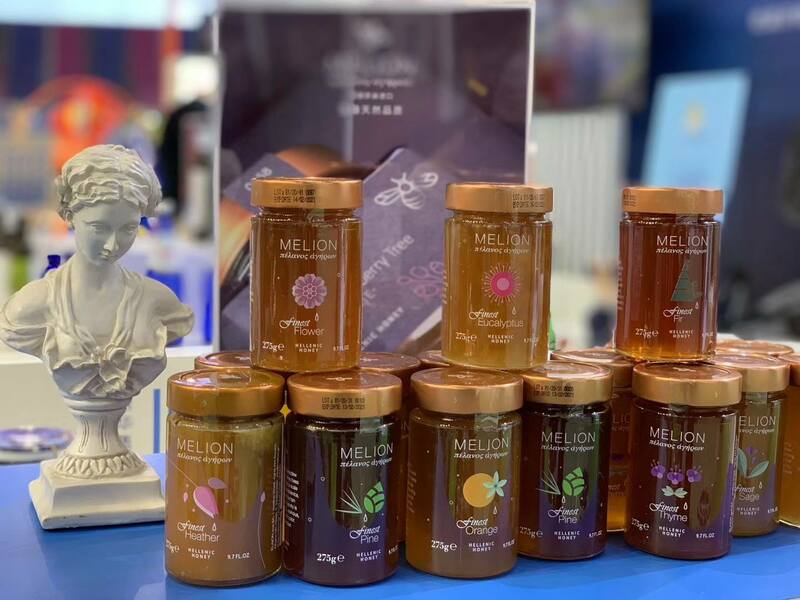 For Hellas Group, this expo was a significant opportunity to showcase the unique and delicious Greek food & beverage products of Greece such as wine, olive oil, olives and honey as well as the Greek Hospitality. 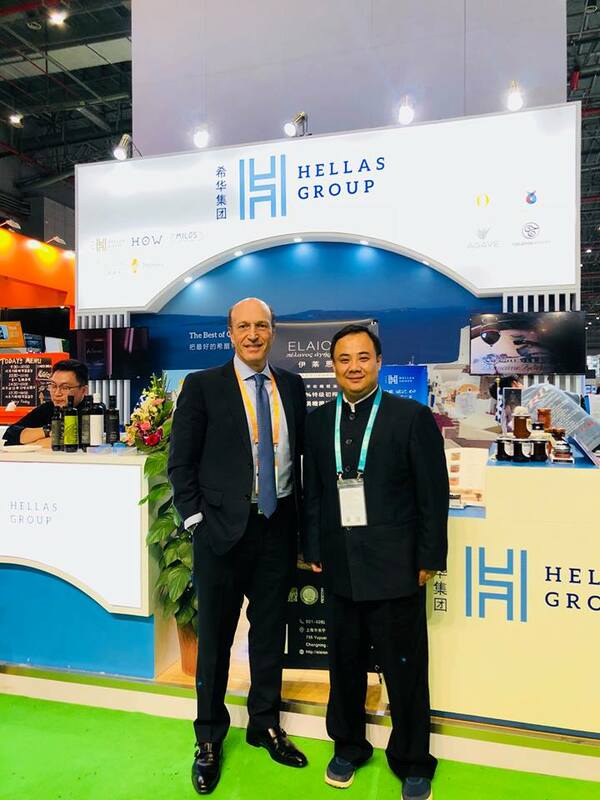 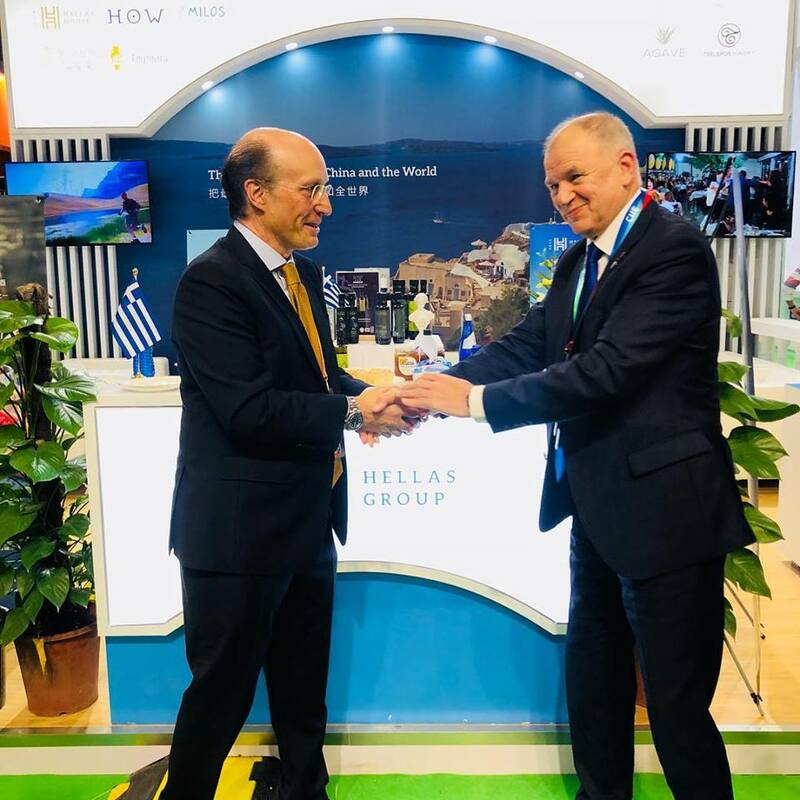 Among the vary many visitors of Hellas Group booth, The Secretary General of CCPC Changning District, the Mayor of Changning District and Mr. Vytenis Andriukaitis (EU Commissioner for Health and Food Safety) were some of the distinguished ones.